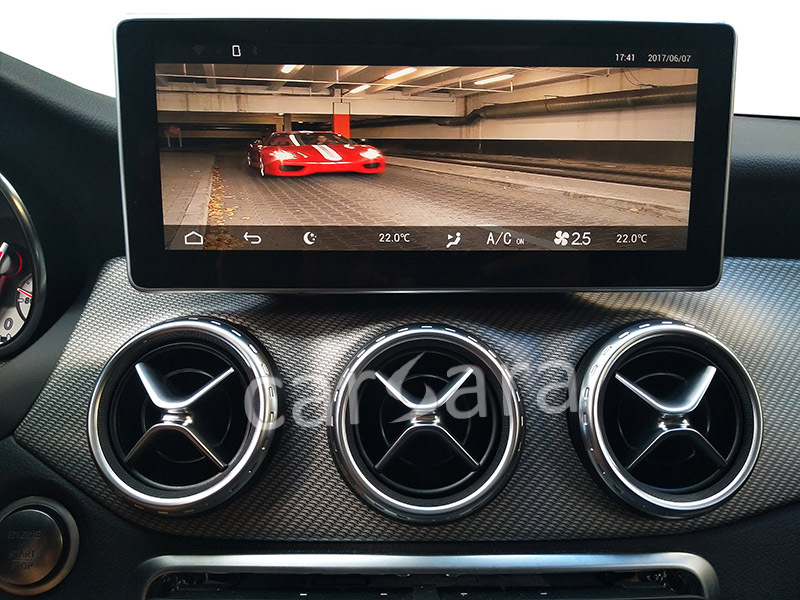 Sometimes people will feel that it is very difficult to buy the right navigation head unit for his Mercedes Benz. If you know carsara earlier, you will save time and save money. Carsara is a brand worth to be trusted. Below you can find out the details of carsara Android GPS radio head unit for Mercedes Benz CLA GLA A Class W176. *If your car is after 2015 model and doesn't have same audio design as this monitor, please move to the compatible product from our website. Looking for ideal Android Navigation System Manufacturer & supplier ? We have a wide selection at great prices to help you get creative. All the Carsara 10.25 GPS Stereo are quality guaranteed. We are China Origin Factory of Multimedia Dash Instrument. If you have any question, please feel free to contact us.